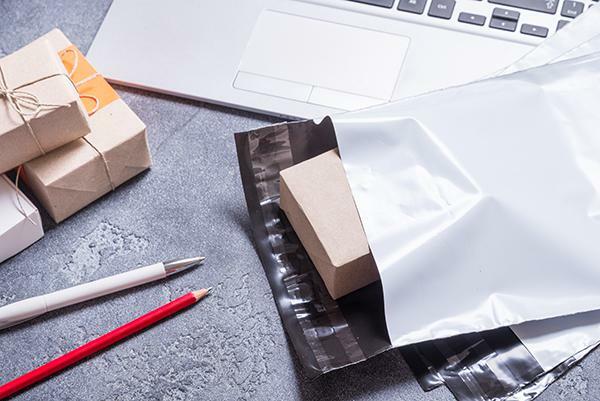 Our Classic Bubble lined bags are an economical and lightweight packaging solution that provides puncture and impact resistance. It also provides tamper proofing with its self-seal closure. Also available in the Arofol PLUS, which is more durable and more tear resistant. For more precious or fragile items. 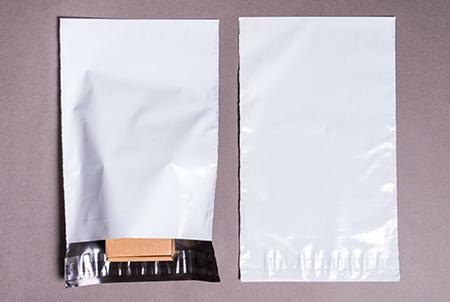 Bubble lined bags are an economical and lightweight packaging solution that provides puncture and impact resistance. 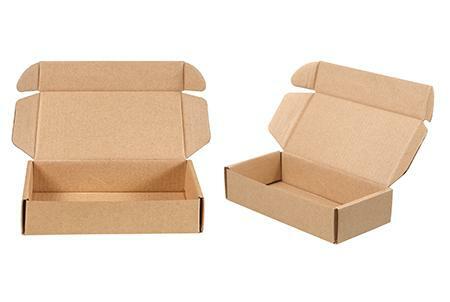 It also provides tamper proofing with its self-seal closure, is more durable and more tear resistant and is ideal for more precious or fragile items. 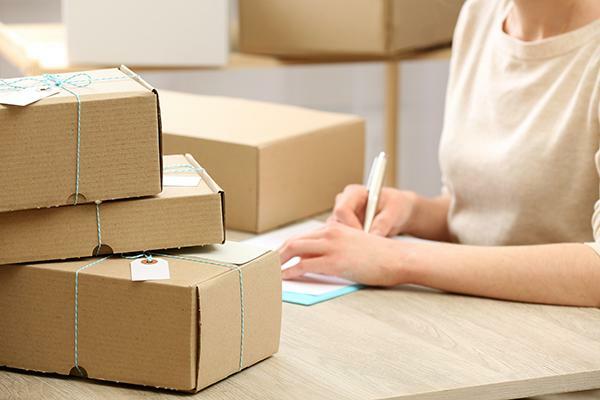 We offer the most extensive line of protective mailers and bags in the market to meet the needs of your packaging requirements. 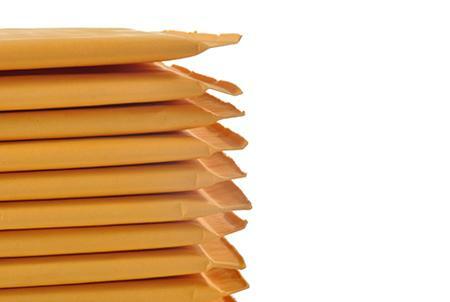 Martin Packaging protective mailers are durable and resilient. 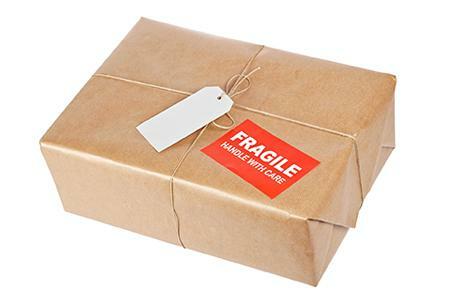 Durable 3-ply spiral wound Postal tubes are used to protect drawings, posters, important documents, etc. 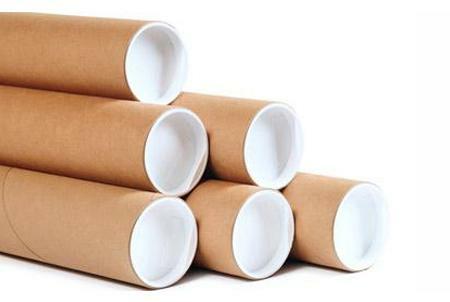 Typically, paper tubes and cores are manufactured using recycled paperboard in natural colour and finish. 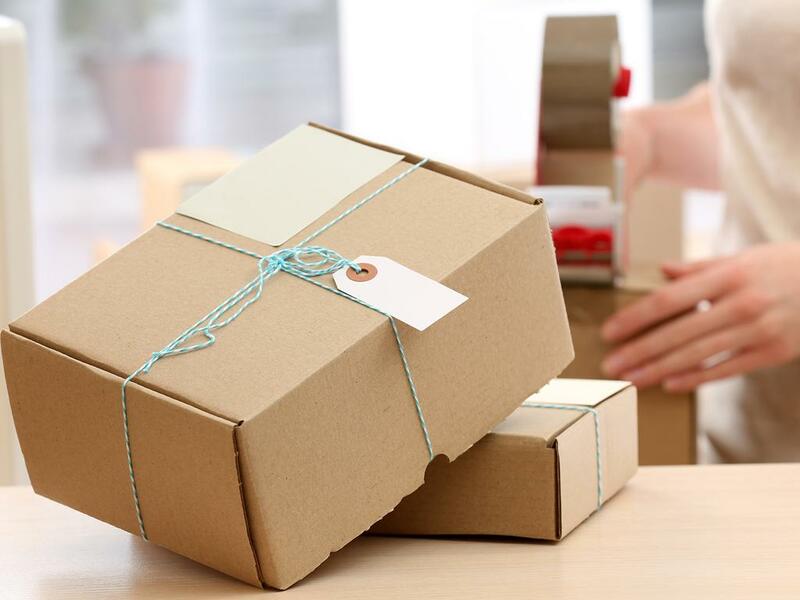 In addition, these can be printed and customised with your logo on the outer wraps or liners. Tubes can be supplied in a range of diameters and lengths to suit your exact requirements. 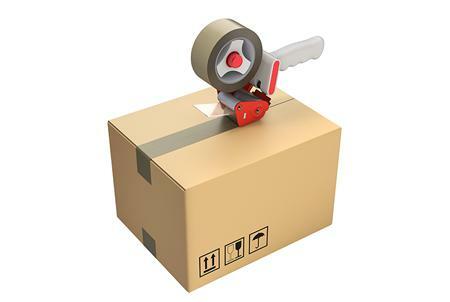 Plastic caps are friction-fit to stay in during mailing, the flat of the cap is suitable for labeling or writing. 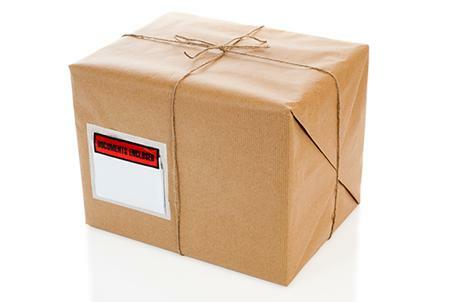 Postal tubes are rigid and can be reused. 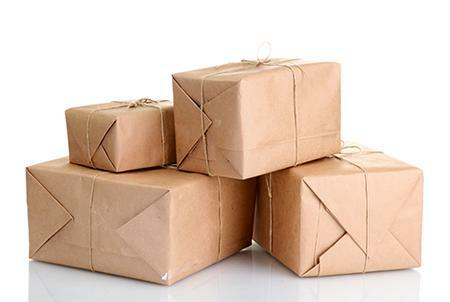 Do you require more information about our Postal Packaging products? contact us anytime, you can call us on (01) 8306888, email us on sales@martinpackaging.com, or fill in this simple form for a quick response.